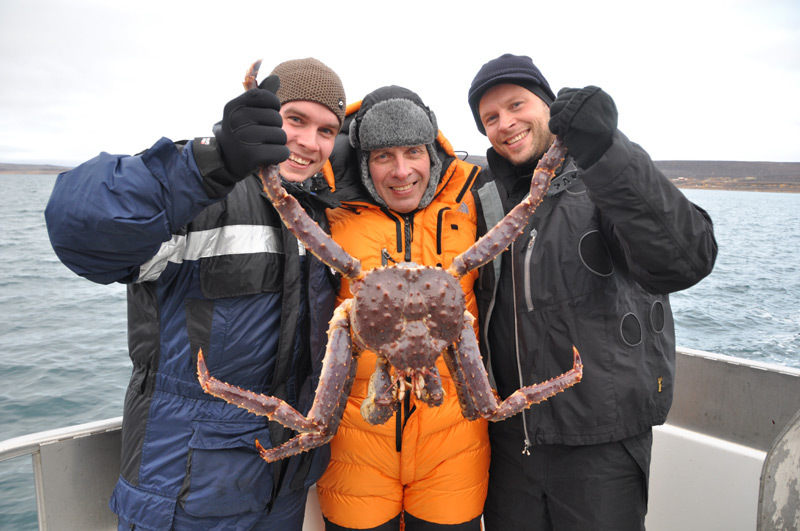 The King Crab Safari offers you the experience of catching the largest self fish of the arctic. 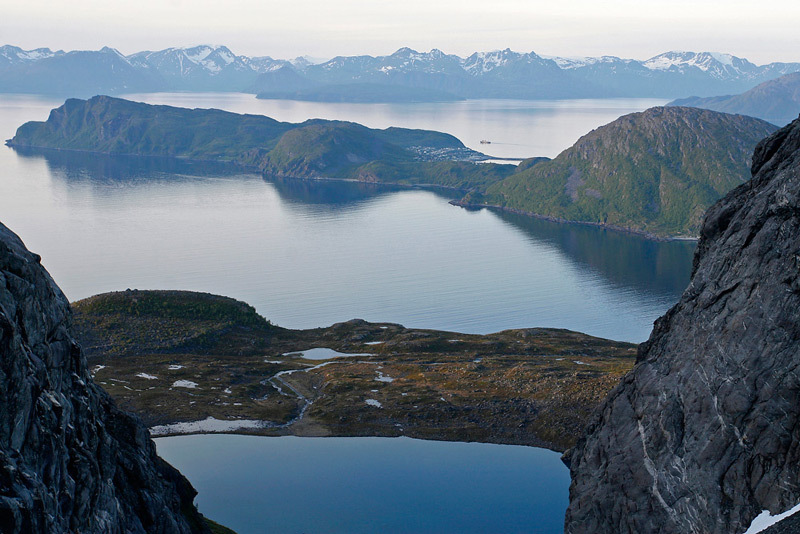 Powerful sea – The Arctic Sea – offers another challenge. 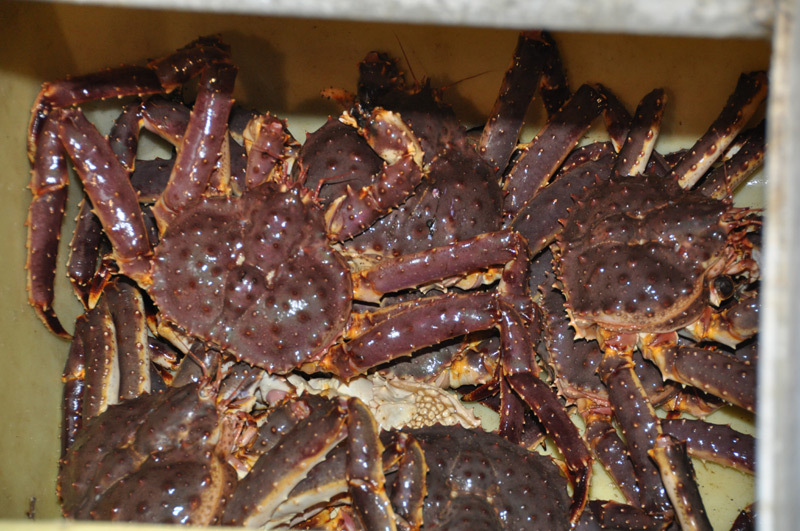 The King Crab can weight amazing 15kg and offers you healthy and delicious meat. 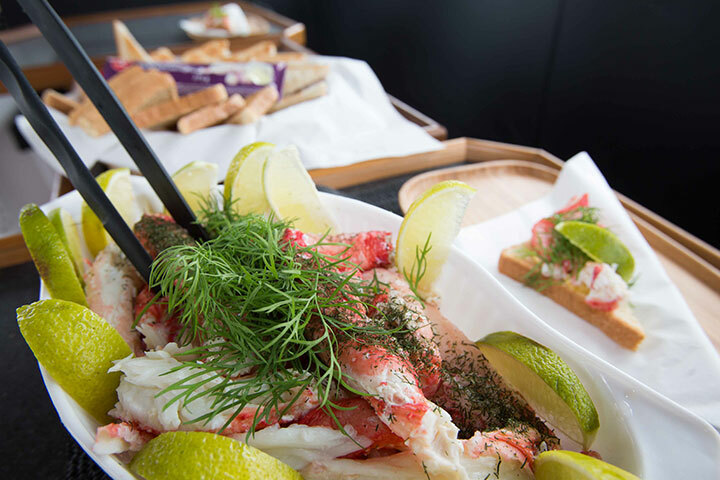 During the safari, the captain will prepare and serve full tray of this treat which is traditionally eaten with mayonnaise and toast. 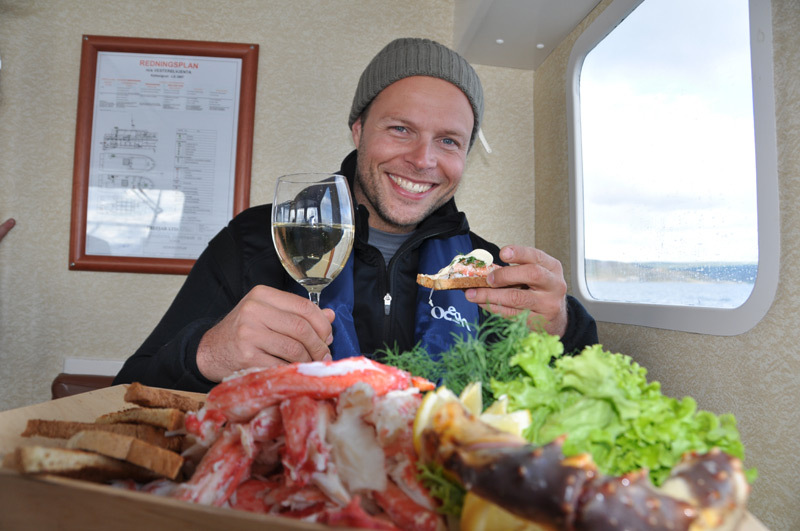 You are guaranteed to leave the safari with full stomach and a big smile on your face. 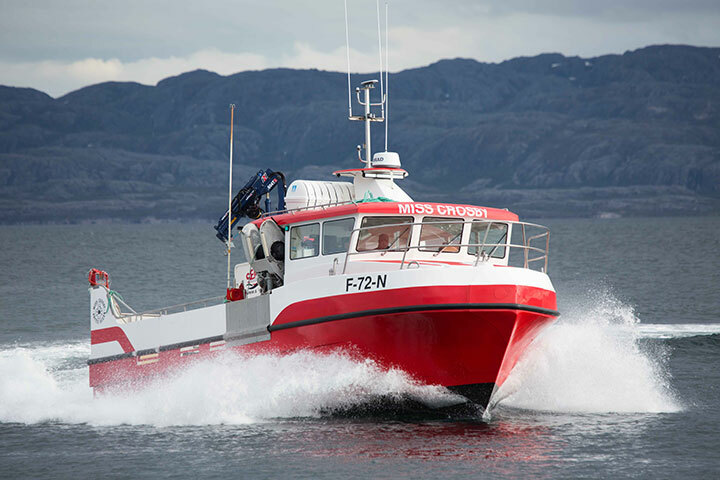 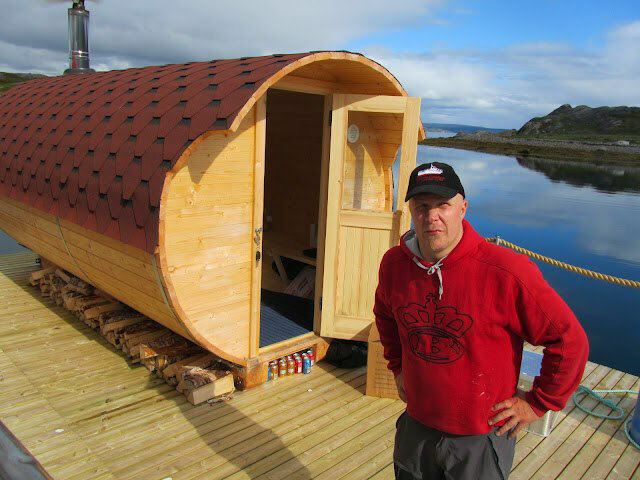 The trip will start early in the morning by boat from the beautiful Nesseby fishing village located to the shore of the Arctic Sea. 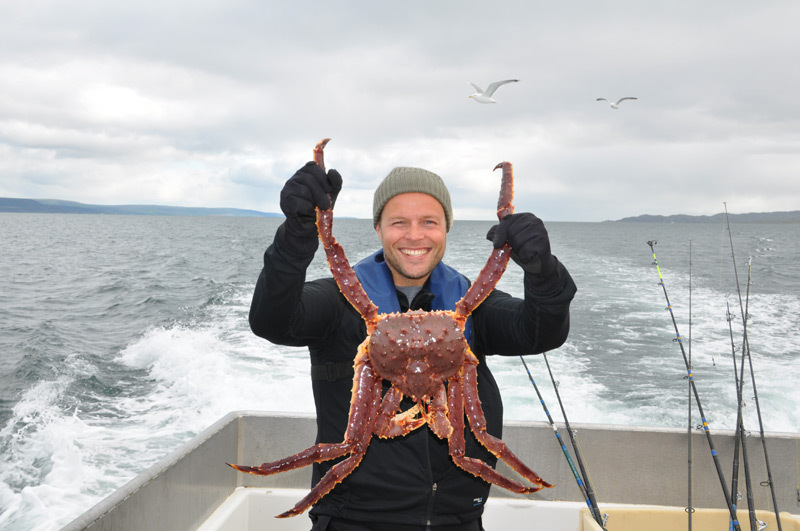 You will spend the day in breathtaking scenery of mountains and sea, fishing, and occasionally checking the crab traps. 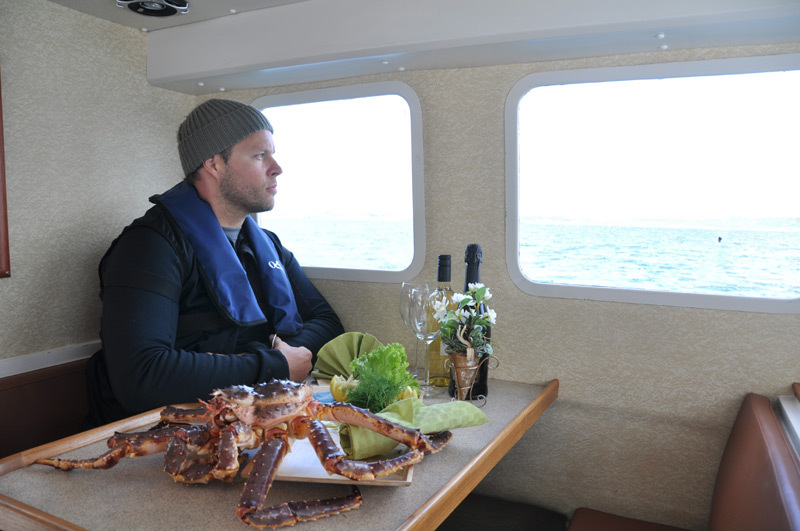 And of course by experiencing the taste of the best delicacy the Arctic Sea has to offer. 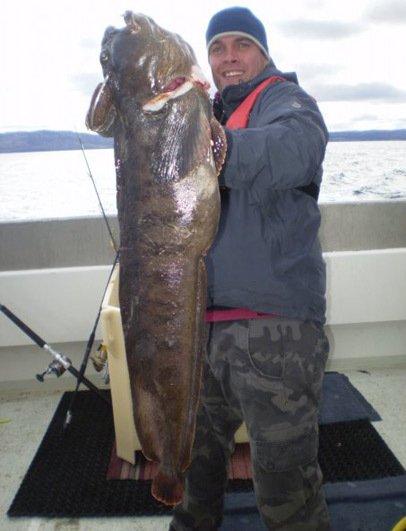 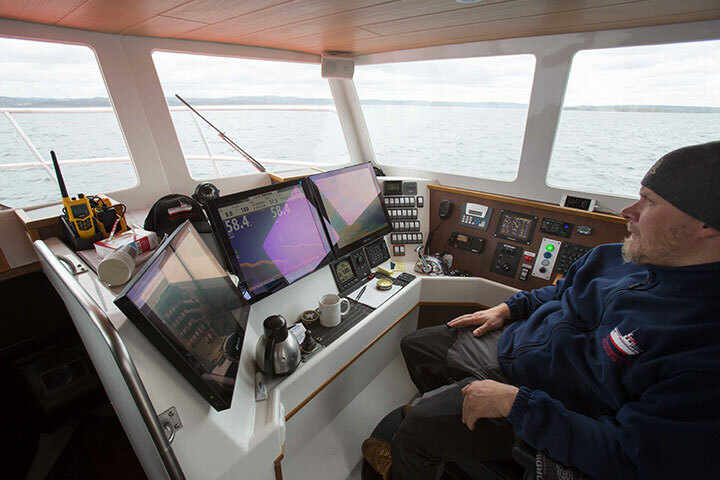 During the day you have the possibility to fish seawolf, cod, haddock, black cod and halibut just to mention few. 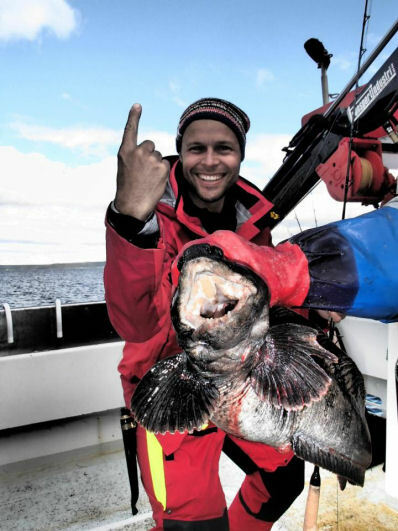 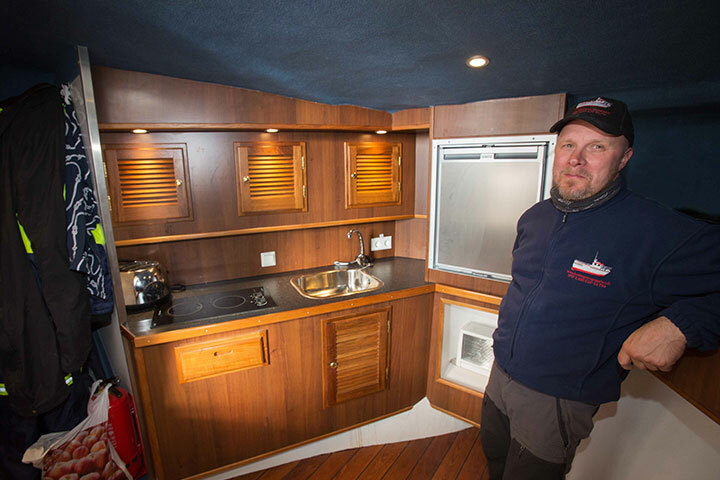 All fishing equipment is arranged for you and the safaris are organized throughout the year. 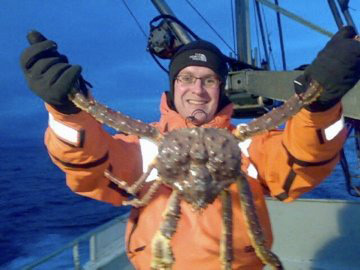 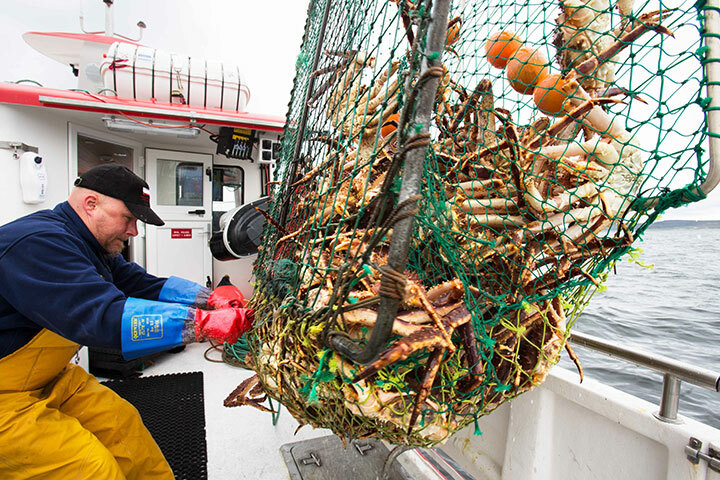 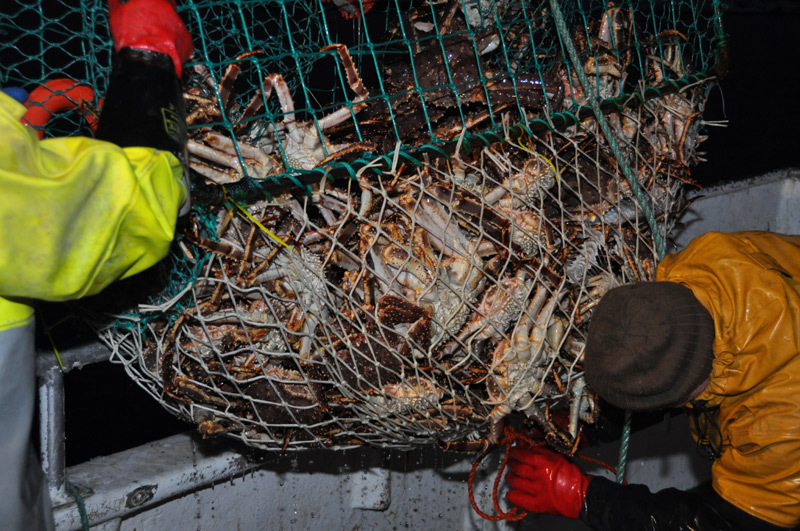 Thus far the largest ever caught King Crab in this area was 14kg and nearly 2 meters by diagonal measure. 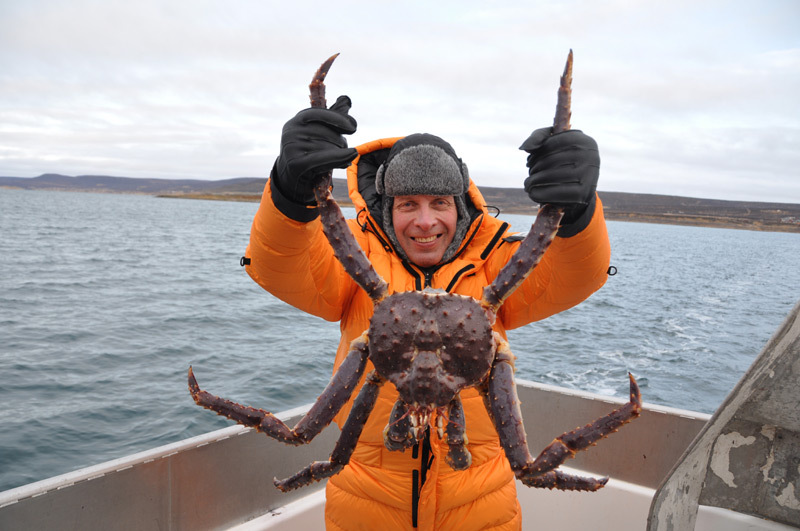 The King Crab, also called Kamchatka’s Crab, grows in these pure waters to be the largest crabs in the world. 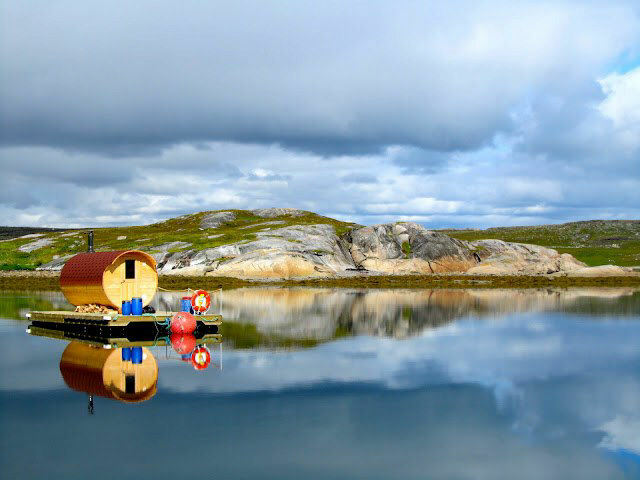 If needed, we can assist you in finding an accommodation in Nesseby.